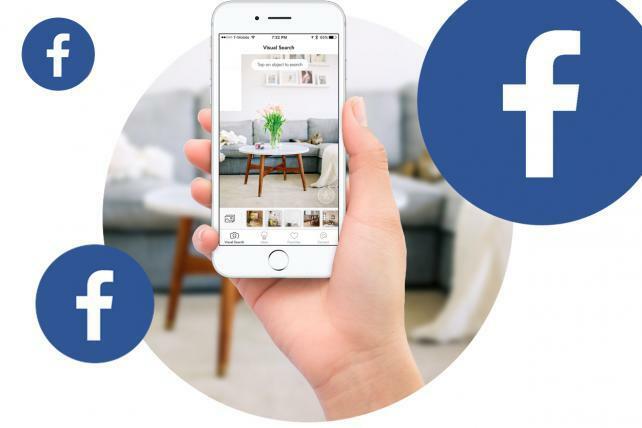 Facebook Inc. said it acquired visual shopping and artificial intelligence startup GrokStyle Inc. in a move to bolster the social-media company's own AI work. GrokStyle's technology, which was integrated into Ikea's mobile app, was simple in practice. A user takes a picture of a piece of furniture and the technology would match it to similar products that could be purchased online. On its website, GrokStyle said it is "winding down" its business, but that it is "moving on as a team" along with its technology. The company didn't disclose it's joining Facebook. "We are excited to welcome GrokStyle to Facebook," Facebook spokeswoman Vanessa Chan said in a statement. "Their team and technology will contribute to our AI capabilities." She declined to disclose a purchase price. Facebook could use the underlying AI technology and GrokStyle's employees to bolster its own efforts in the field. The startup's specific technology also makes sense for Facebook Marketplace, the company's service for buying and selling items from other Facebook users on its social network.